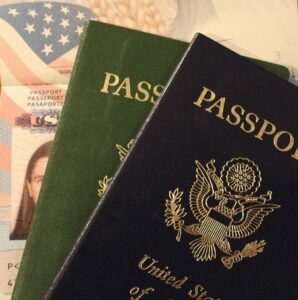 The attorneys in our Immigration Practice Group help companies, organizations and individuals navigate the myriad of complex immigration laws and policies, as well as the maze of government agencies involved with immigration services, when transferring talented foreign national executives, managers and professionals to the United States. We help businesses through all phases of the hiring and transfer of skilled foreign employees, such as engineers, scientists, educators, executives, and other professionals in business, medicine and technology. We also represent individuals who, because of their unique skill and ability in their fields or because of their substantial investments in the United States, do not require corporate sponsorship to immigrate. We’re in the business of counseling clients on the immigration-related aspects of corporate restructurings, such as mergers and acquisitions, due diligence reviews, and divestitures.